ESSENCE FEST 2019 is going to be THE EVENT OF THE YEAR. Pull out your white linens because Frankie Beverly is coming to EMF. Last year was packed with some of the best in entertainment and this year will not disappoint, so you should get your room NOW. You want to experience all that the 25th anniversary of the country’s largest celebration of Black women and black culture has to offer! 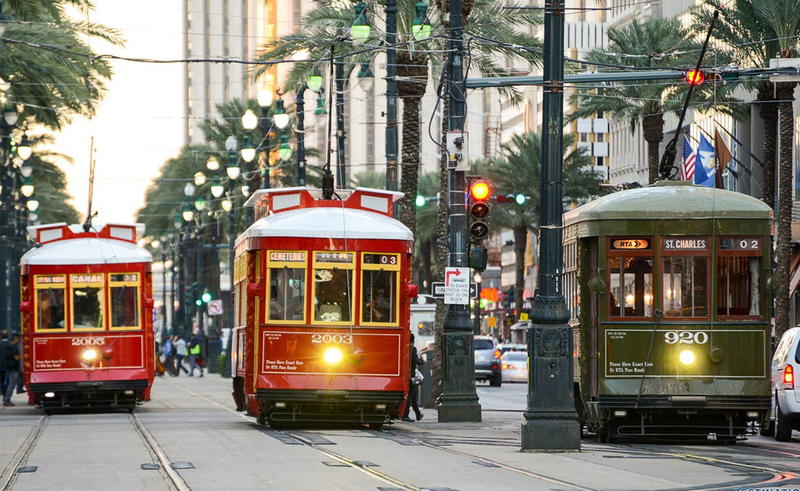 Plus, you will ensure that you actually get a spot in one of the top hotels in New Orleans. TRUST US; accommodations are going fast! 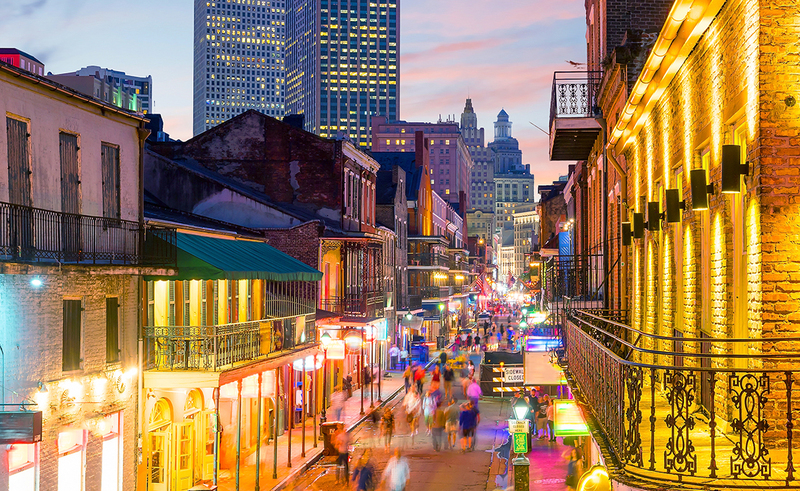 The Essence Festival returns to New Orleans on July 4-7, 2019! 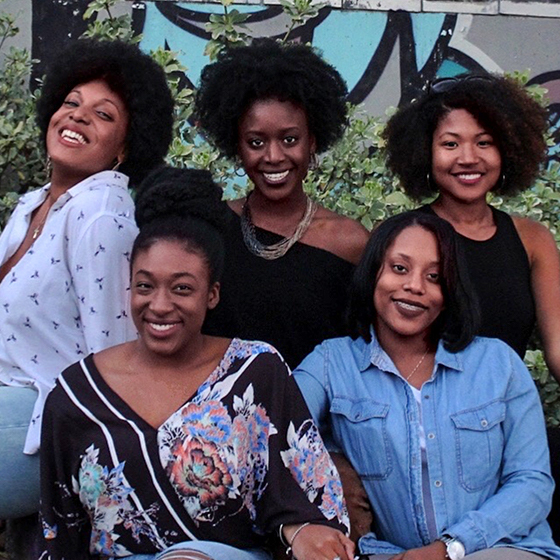 It is four days of Black women empowerment, inspiration, community, and pure #BLACKGIRLMAGIC. Experience enriching conversations, the best musical greats, television screenings, celebrity meet and greets, and beauty & fashion. 2019 is sure to be the most unforgettable festival yet! JTS Vacations will be attending Essence Fest 2019. You don't want to miss this unforgettable event! 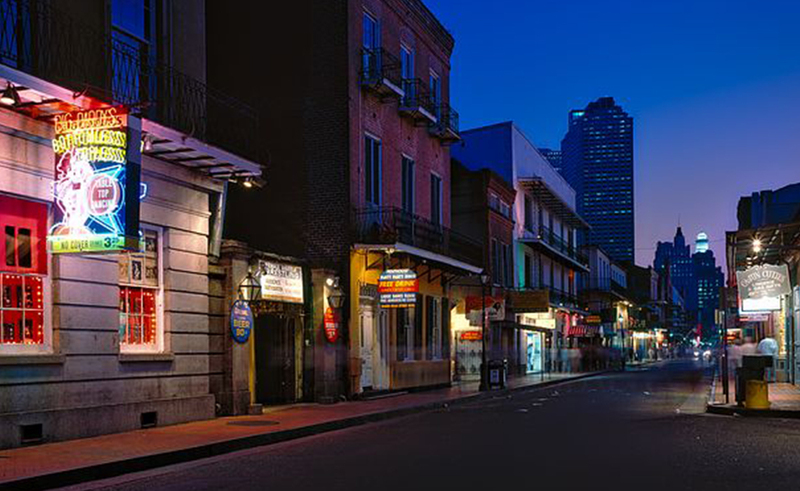 Centrally located right in the French quarter and streets from Bourbon Street. Package offering above is based on 2 people in the room. Up to two additional people can be added for a fee. RESERVE YOUR TRIP NOW - Space is limited! Hurry The Rooms Are Going Fast! Just need a room for you and your friends for the weekend? Then take advantage of the ROOM ONLY Deal! *The New Orleans Marriott Hotel offers a total of 2 full-size beds in my room block. A: JTS Vacations, LLC can provide a quote for travel insurance, and travel insurance is highly recommended. Or you can research and choose a travel insurance policy that fits your individual needs carefully. Q: Is parking at the hotel included? A: No, you will be required to pay for the parking. During special events parking is limited and valet parking is required at $47.57/day. The charge will be charged to you by the hotel. JTS Vacations is only responsible for the room portion of this package. 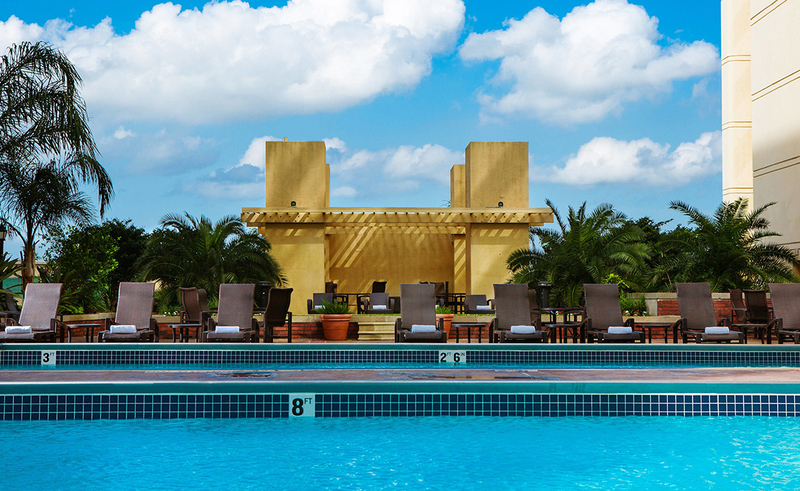 Q: What’s not included in the accommodations package? A: Tickets to any of the Essence Festival Events, transportation to New Orleans, meals, travel insurance (optional but highly recommended), and tips/gratuities, parking at hotel or any venue. Anything not mentioned in the what is included details. Q: Are you affiliated with Essence Festival? A: We are NOT affiliated with ESSENCE MAGAZINE or the producers or event coordinators of ESSENCE FEST. Q: Are concert tickets included in the package? A: No, you are responsible for purchasing concert tickets on your own. Q: Where should I get concert tickets? A: You should only buy concert tickets and party passes from reliable ticket sources such as TicketMaster or Essence Fest and/or its distributors. Q: What kind of hotel room do I get with this package? 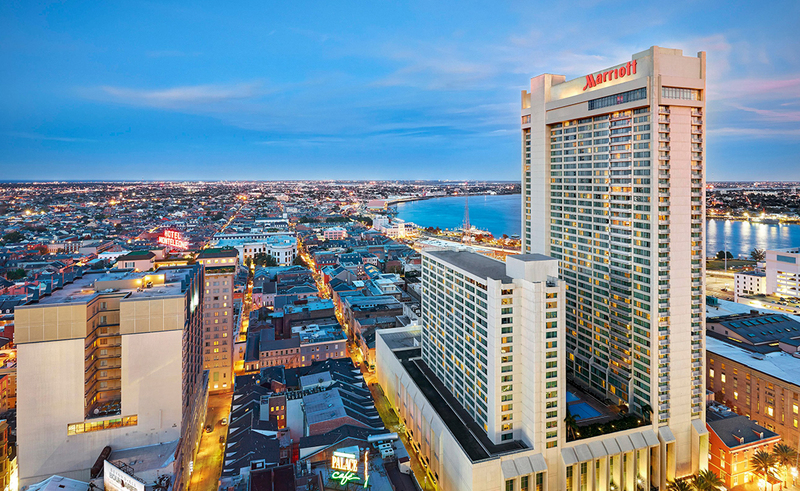 A: The New Orleans Marriott Hotel room block that JTS Vacations, LLC has secured has two full sized beds in each room. Please note this when booking triple or quad occupancy. You want to ensure that you are comfortable. No rollaway beds are provided in the full sized room category due to room dimensions those are only allowed in king bed and suite categories. Q: Does the hotel require a credit card to keep on file while we are there? A: Hotel Industry standards may require a credit card charge upon checking into your room for incidentals. You and your roommates should discuss this before checking in. You should also use a credit card as opposed to a debit card. Cash can also be submitted. Please contact New Orleans Marriott Hotel for more on their incidental policy. Q: If I need assistance at the hotel, can you help? A: JTS Vacations, LLC hostesses will be on-site for any guests needing assistance at the hotel. Q: Does your company have terms and conditions? A: Yes, making reservations for this 2019 Essence Fest package signifies your acceptance of our Terms and Conditions. Q: Who can make a reservation? A: You must make your reservations in the name that is on your government-issued identification you will use to check-in at the hotel. Q: Is the payment for this package refundable or transferable? A: All of your payments to JTS Vacations, LLC are non-refundable and non-transferrable. Q: How can I best protect this investment in case of an emergency? A: Travel Insurance is strongly recommended to protect your investment. You are responsible for purchasing your own insurance. JTS Vacations, LLC has provided trusted recommendations listed on the resources page on this website. A: JTS Vacations, LLC accepts payments by credit card only. Please see payment options below. Q: If I book this trip with a roommate, and then they can’t go, can I get my money back? A: Refunds will not be given due to roommate abandonment. Please ensure your roommate has made his/her reservations and are making timely payments as required. If your room occupancy level decreases due to roommate abandonment, your room rate will be adjusted and you will be charged automatically for the difference in the occupancy rate. Q: What is the deadline to book this incredible experience? A: The deadline to book will be May 30, 2019, but payments will be accepted through May 30, 2019. Q: Do you have a billing plan of any kind if I want to pay in installments? A: When booking, you are automatically set up on our bill plan. if you elect to later cancel this plan you are responsible for making timely payments on your reservations according to the billing plan on your account. (See Automatic Billing Plan below). We will send reminders of payments through our system. If you should go more than 60 days without any payment whatsoever, your reservations may automatically cancel without notice. A: JTS Vacations, LLC accepts reservations and payments according to two schedules: Payment in full at the time of booking or payments over time on JTS Vacations, LLC Billing Plan. A: You may pay in full at the time of booking. No future payments will be needed unless you later modify your reservations. A: You are enrolled in our automatic billing so that you can relax knowing that your future payments will be made automatically. When you book, we’ll calculate an evenly divided automatic billing plan for you and you will know in advance the day of every month that your payment will be processed. Your initial deposit is due at the time of booking, and your future payments will be charged according to the schedule you see on your invoice. Automatic billing is available at no charge. Do you have a question that was not answered here, or do you need more information in general? Please let us know here and we will get back to you immediately! We are NOT affiliated with ESSENCE MAGAZINE or the producers or event coordinators of ESSENCE FEST. You should only buy concert tickets and party passes from reliable ticket sources such as TicketMaster or Essence Fest and/or its distributors. 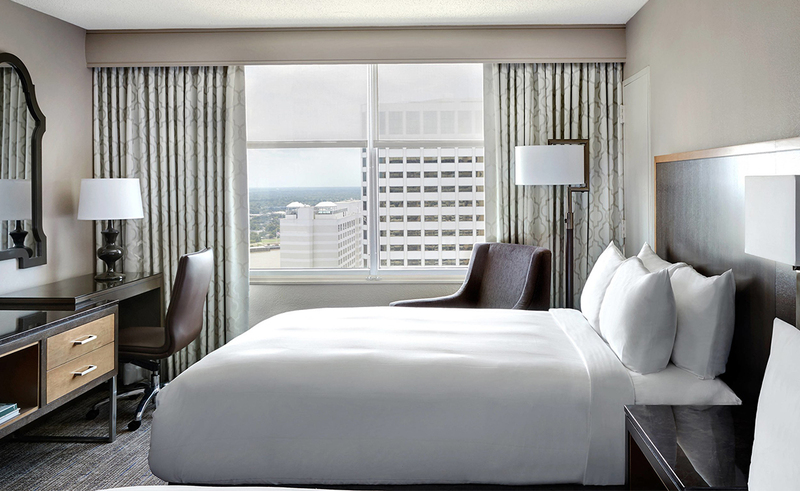 Please note the New Orleans Marriott Hotel room block that JTS Vacations, LLC has secured has two double beds in each room. Please note this when booking triple or quad occupancy. Hotel Industry standards may require a credit card charge upon checking into your room for incidentals. You and your roommates should discuss this before checking in. You should also use a credit card as opposed to a debit card. Cash can also be submitted. Please contact New Orleans Marriott Hotel for more on their incidental policy. JTS Vacations, LLC hostesses will be on-site for any guests needing assistance at the hotel. 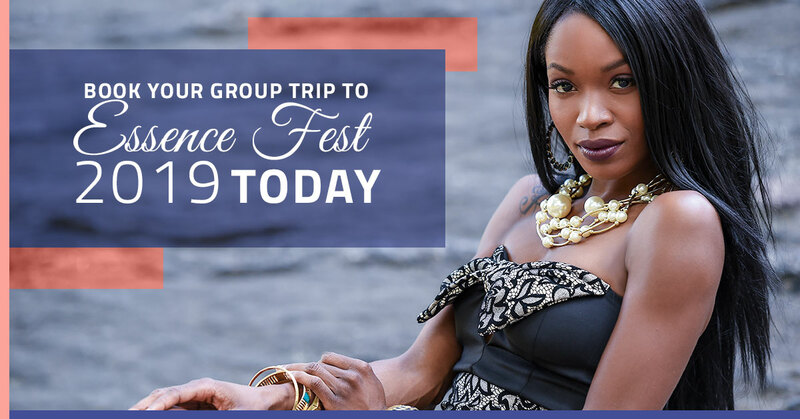 Making reservations for this 2019 Essence Fest package signifies your acceptance of our Terms and Conditions. All payment plans must be completed by May 30, 2019. You are automatically set up on our bill plan if you elect to later cancel this plan you are responsible for making timely payments on your reservations according to the billing plan on your account. (See Automatic Billing Plan below). We will send reminders of payments through our system. If you should go more than 60 days without any payment whatsoever, your reservations may automatically cancel without notice.